Created and developed by Adobe System, Illustrator is an excellent and popularly used vector graphics editor. It allows graphic designers as well as artists to form and develop vector images. The shapes and figures are drawn out through mathematical equations in Illustrator. Illustrator is unlike bitmap images where information is stored in a grid of dots. 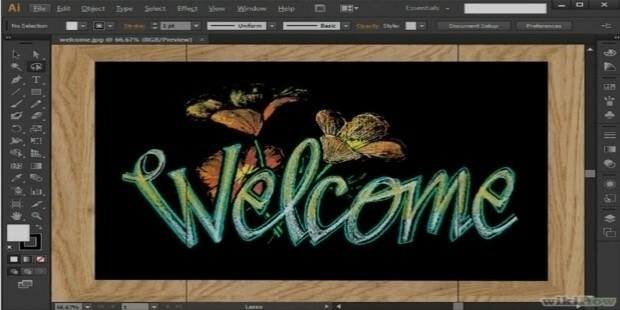 Artists and graphic designers use Adobe’s Illustrator develop vector images. Charts, logos, diagrams, cartoons and illustrations can all be drawn on Illustrator. These images once drawn are used for the purpose of arts, personal work, company logos and even promotional uses. These illustrations can even be printed in both a digital as well as a print form. In December 1986 Adobe’s Illustrator was initially developed only for Apple’s Macintosh. However its initial release for all platforms took place on the 19th of March 1987. Adobe Photoshop and Adobe Illustrator are companion products. The most latest and current version of Illustrator is the seventeenth generation and is known as Illustrator CC. 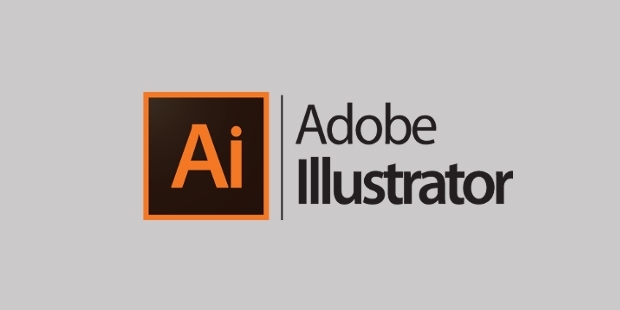 Currently the 17th generation of Adobe Illustrator is out in the market. When Adobe’s Illustrator was initially released, it wasn’t instantly successful. The Windows version of the product saw an immediate flop and the NeXT, Sun Solaris and Silicon Graphics versions of the product were discontinued. Even the second version of Illustrator for Windows was heavily criticized. 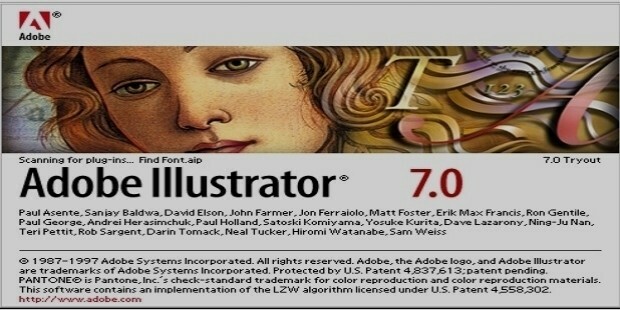 However the introduction of Illustrator 7 in the market created a major positive shift in the products success story. Since then Illustrator has become extremely popular and is used worldwide and there has been no looking back. Like all other successful products and software, Adobe’s Illustrator also has a major competitor giving it healthy amounts of competition. 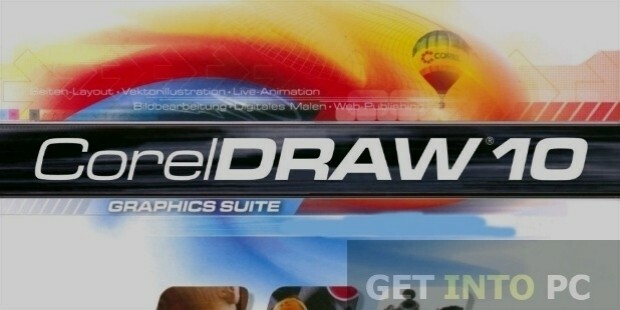 CorelDRAW is the most challenging rival product to Illustrator in the market today. Adobe’s Illustrator was created, developed and marketed by the Adobe Systems Incorporated. Located in San Jose, California, United States, this American Multinational organization is a computer software company. 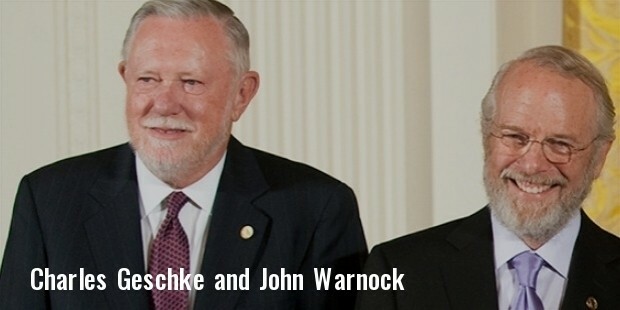 Charles Geschke and John Warnock co-founded Adobe in the year 1982. John Warnock who was born on the 6th of October 1940 is a brilliant businessman and a capable and unbeatable computer scientist. Besides Adobe, John is also commonly known for his contribution to PostScript as well as PDF. Born on the 11th of September, 1939 Charles Geschke, fondly known as Chuck by close friends and family, is an American Businessman who is known for his contribution to PostScript as well as for co-founding Adobe. For those who haven’t previously used Adobe’s Illustrator, the company has provided a free trial version on their Website. 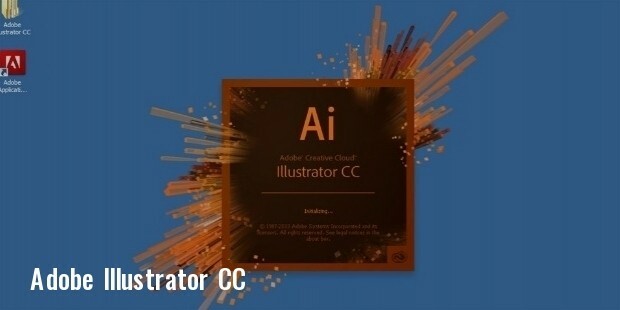 The latest version of Illustrator CC has a variety of new features that you must try out. The new features provided in Illustrator CC are extremely handy and useful. The pen tool has been enhanced to a great extent for the comfort of users. Illustrator CC also comes with a new Typekit that permits you to check for missing fonts. All in all the upgraded version of Illustrator seems to be a hit amongst previous users and is catching the attention of prospective users.